More than an exchange, BCoin’s vision is to be the world’s first fiat-crypto exchange with an integrated digital payment solution — empowering investors to trade, store and spend all of their favourite cryptocurrencies easily and securely. 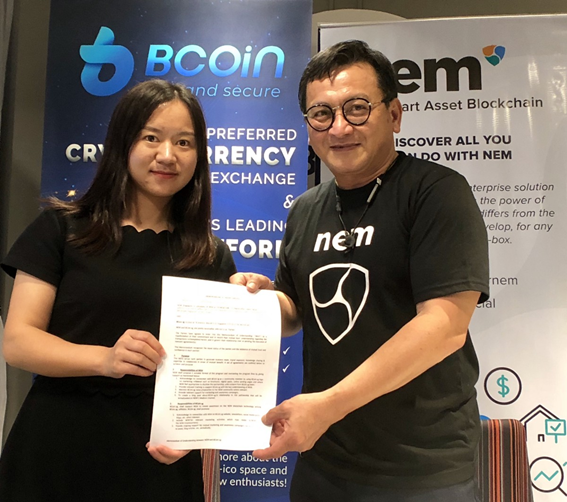 BCoin.sg is a global exchange platform that empowers the masses to trade in cryptocurrency — trusted for our stability and security, based in Singapore. 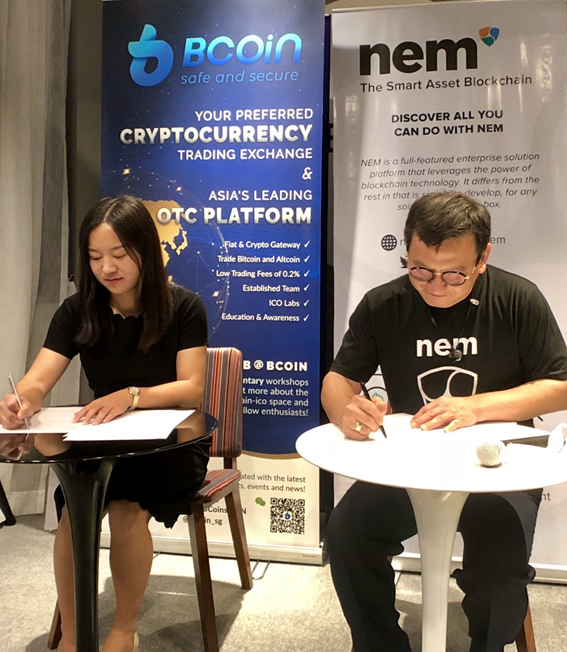 Led by Singapore-based CEO Davy Goh, the team behind BCoin.sg combines more than 30 years of experience in investment banking, fin-tech and exchange infrastructure development. Having spent 25 years assuming various executive leadership roles in globally reputable banks such as Credit Suisse First Boston Bank, Citibank N.A., ABN AMRO Bank and DBS Bank, Davy brings a wealth of financial knowledge and expertise into the cryptocurrency exchange ecosystem. 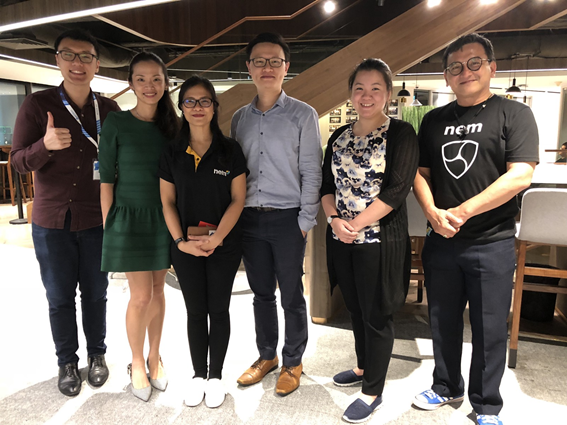 BCoin.sg shall support NEM to create awareness on the NEM blockchain technology among BCoin.sg affiliates, to generate business leads, brand exposure, knowledge sharing & expertise to collaborate in areas of mutual benefit. BCoin.sg Exchange is a one-stop exchange platform for companies to reach out investors globally. The platform empowers retail and global institutional investors to trade in cryptocurrency securely and efficiently on web and mobile.